One of the most common wedding items that couples tend to argue over is whether or not they need to hire a wedding videographer. Many are happy to just hire a photographer, foregoing the additional cost of having someone film the wedding too. For some people, it’s shyness that prevents them from hiring a wedding videographer – they don’t want to be filmed all day, others think it’s a waste of money for something they will probably just watch once. There are a ton of benefits to getting someone to film your wedding though, and we’re going to share some of those reasons here today! You might not watch your wedding video every day, but it is a wonderful way to recreate the memories of your wedding when it’s first delivered to you after the big day. After months or even years of planning, when the wedding day is over it can be a big anticlimax! Being able to sit down with your new husband or wife and your families to watch the video is a really nice way to gather everyone together again. It’s also something you could watch with your kids in years to come, which will be really special. People will always tell you that your wedding day goes by really quickly, and that’s definitely true! A wedding video can capture lots of things that you won’t see or notice, such as your guests gathering before the ceremony, the look on the groom’s face as his bride walks up the aisle, people dancing and enjoying themselves and special messages from guests. It’s also a great way to confirm that your guests had a good time, especially when you’ve put so much effort into it! While your photographs will capture the beautiful, still moments from your wedding, the video captures laughter, song, special messages and funny moments! 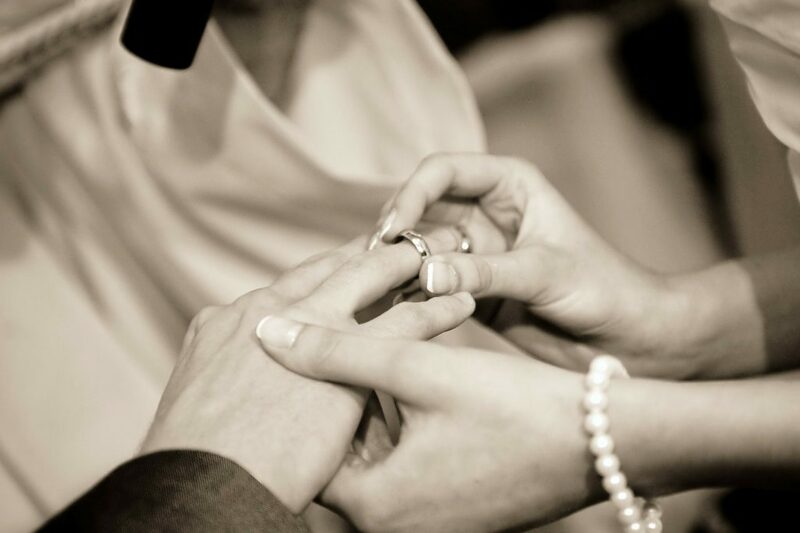 It’s also wonderful to be able to relive your wedding vows and speeches, reminding you of how much you love each other. 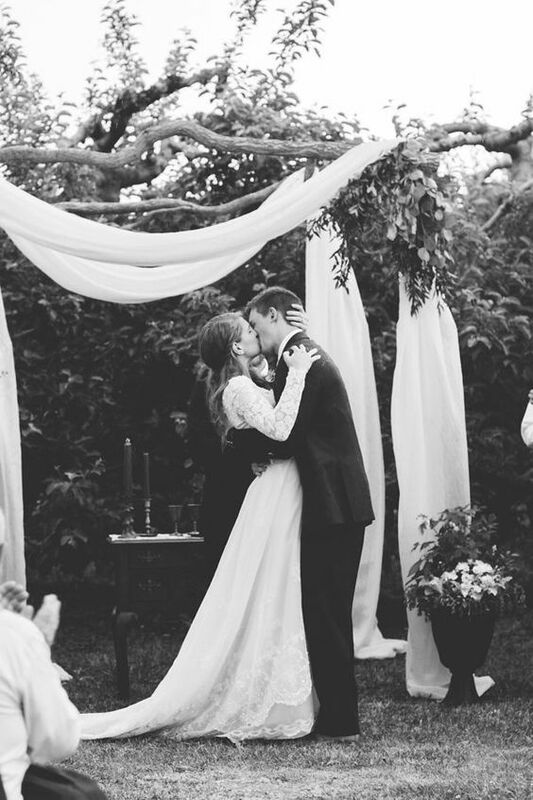 You will also be capturing your first kiss, along with all the clapping and cheering from your guests! Finally, many couples put so much effort into choosing their first dance song, practicing their moves and even coming up with a special routine for it. Your wedding videographer will capture all of this!